Brick Fest Live! 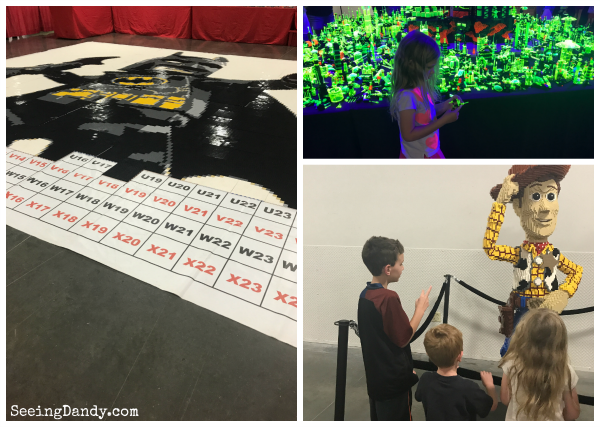 Review by Tara Smith | Best Kansas City Family Fun - Brick Fest Live! 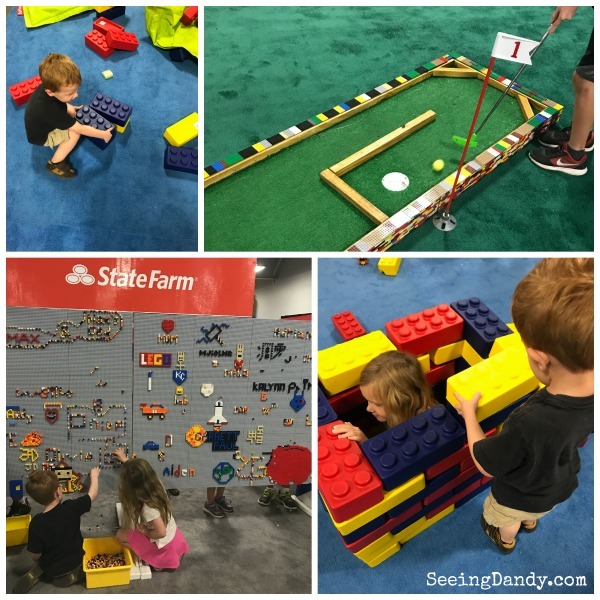 Best Kansas City Family Fun - Brick Fest Live! If you’ve been following our adventures on Instagram then you know that over the weekend we experience some Kansas City family fun! We headed across the state to attend Brick Fest LIVE. My kids are huge fans of building with the bricks so when I heard that it was coming so close to us then I knew that it was an event that we could not miss. So when we were given passes to check it out (for this review) I said of course and we surprised our kids with a weekend family getaway. There are so many bricks (small and large) to get your hands on. And there’s mini golf! 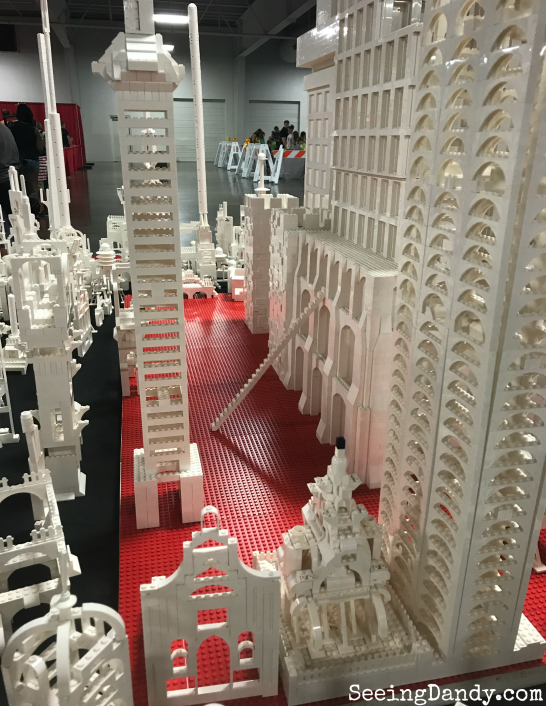 At Brick Fest LIVE you can actually help build part of the exhibits PLUS you can also view what others have done. Definitely a really cool experience. My husband was the only one to add a staircase to the scene! How cool is this entire scene from Who Framed Roger Rabbit?! Our kids loved watching everything move. Such a fun race to take part in. Everyone has 5 minutes to build and then race to win! 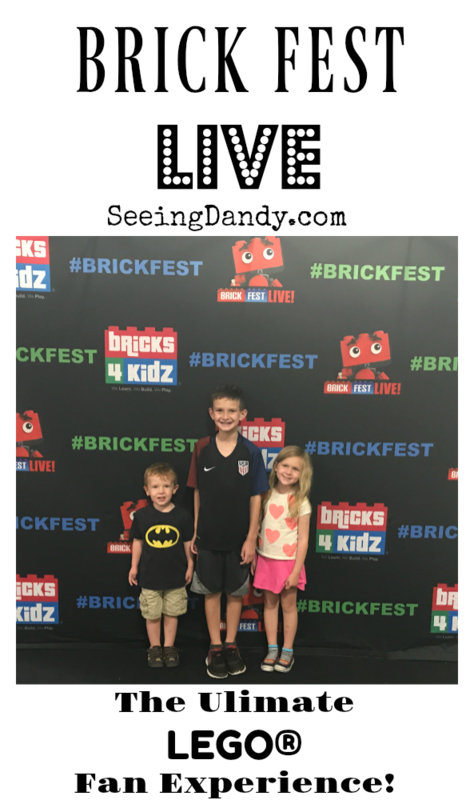 We had such a great time at Brick Fest LIVE. Definitely some dandy Kansas City family fun that our kids will be talking about for weeks to come! Have you ever attended a Brick Fest LIVE? What was your favorite part? Check out the tour dates schedule HERE to see when Brick Fest LIVE will be in your city!